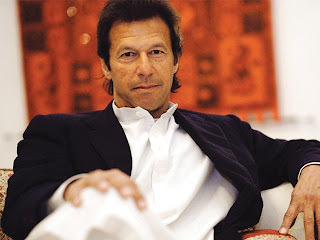 Former Legend Cricketer of Pakistan Imran Khan who was also captain of Pakistani team when Pakistan won World Cup of 1992 is feared that Test Cricket Might die in future. According to Imran Khan the T20 Cricket is effecting the Test Cricket and its standard is going down with time. Imran said if good players will skip test cricket and will play only T20 and ODI Cricket it will also effect the standard of Test Cricket. Imran Khan was also not happy with decision of Shahid Afridi of retiring from Test Cricket after losing to Australia in first test at Lords. Imran said Cricket is become more a business now as compared to Sports. He said more players go towards where they find more money. Imran also said that Cricket Leagues like IPL are effecting the Standards of Test Cricket very much.